Join Aisha, a young tribal shaman, and embark on a unique musical quest where Match 3 and jigsaw puzzles collide! 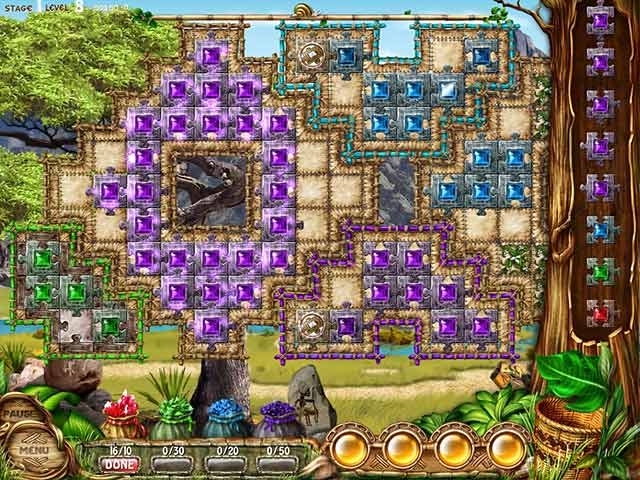 Collect precious gems to rebuild a once thriving village and bring back the rhythms of the Serengeti! Find the lost musical relics to lift the curse and repair the deserted and destroyed Serengeti. 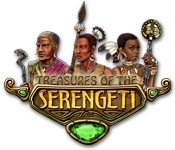 Survive tons of different levels and discover the Treasures of the Serengeti.